From the first day that I have been using Xamarin for cross-platform development, it was a struggle. One of the biggest pain-points was the use of emulators. While deploying and debugging code on a real device worked, I always had issues with emulators. I tried using various emulators to run my Xamarin.Droid project. 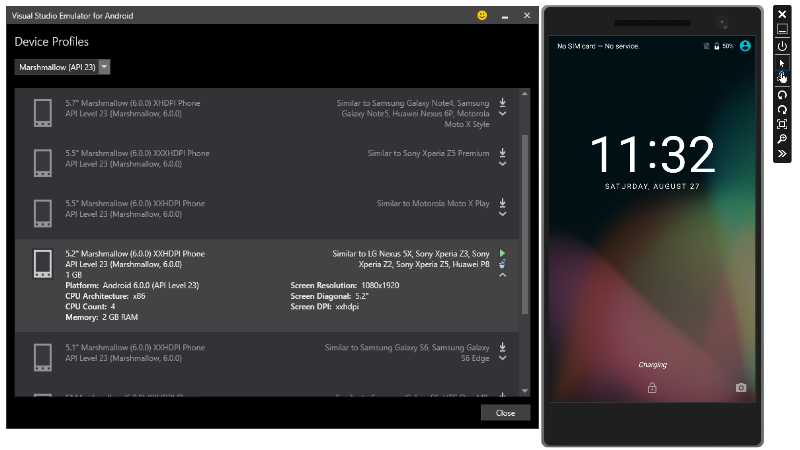 There are various options, such as the Android Emulator from the Android SDK in combination with HAXM (Intel Hardware Accelerated Execution Manager), the Xamarin Android Player (XAP) and others. 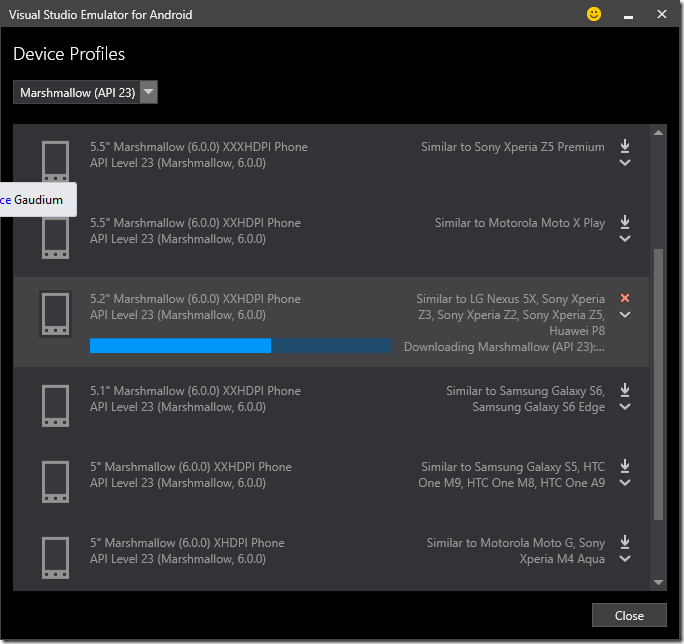 In the section “New Mac OS X Universal Installer”, a sidenote mentions that there is a new (and improved) Android Emulator from Google and that there is an improved Hyper-V based Android Emulator for VS2015. And, the last sentence mentions that the Xamarin Android Player (XAP) is therefore officially deprecated!!! I thought something along the lines of “hm, interesting” and then tried it out. AND IT JUST WORKED!!!!! I have spent so much time fiddling around with android emulators and I could not believe it. About 35 minutes after reading the blog post by Miguel de Icaza, my app was running in the emulator! No errors, no crash, no frustration! That was the discovery of the day! Jiiihaaaaa….. 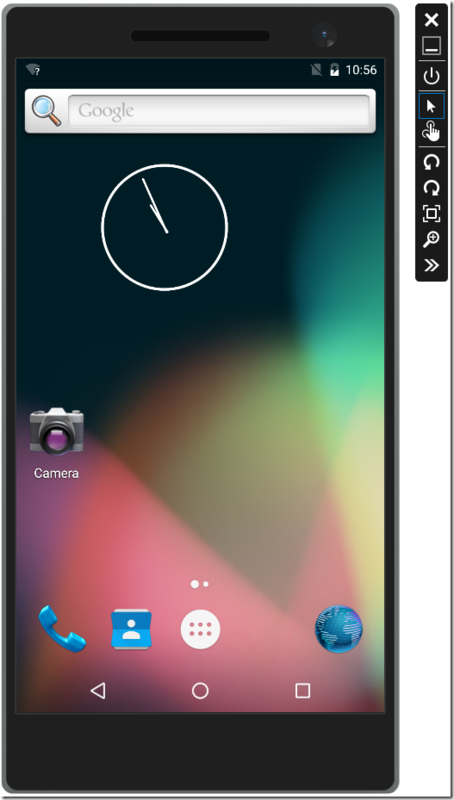 It has a lot of features, such as multi-touch, location, driving simulations, accelerometer, screen orientation, SD card, battery, GPS, camera, audio or keyboard. It confirms my experience with the existing emulators and briefly states the reasons why a better emulator experience was necessary. 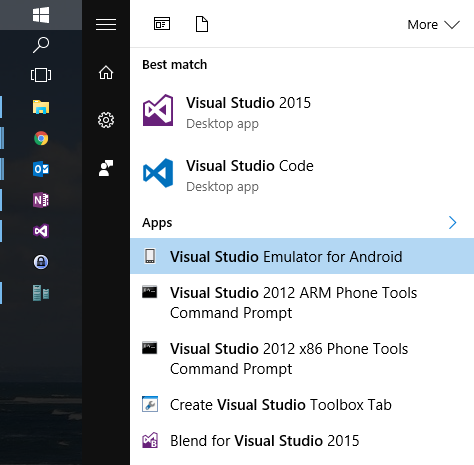 After the installer has completed, you can find an application named “Visual Studio Emulator for Android” in your start menu. Run it! This will start the emulator management application. Select the Android version from the dropdown. You can then pick the devices that you need and download them by clicking the “down arrow” on the right hand side. Finally, I found the emulator in VS named as: “5.2’’ Marshmallow (6.0.0) XXHDPI Phone (Android 6.0 – API 23)”. 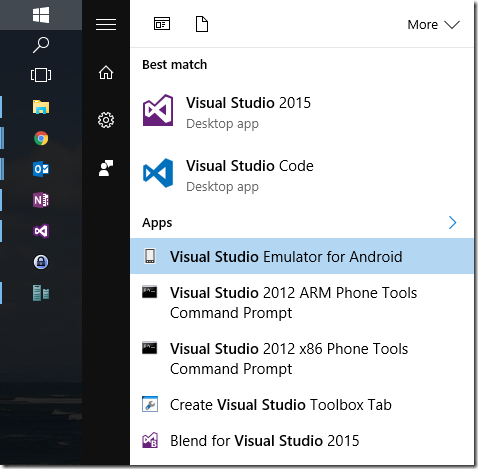 From there, I just clicked the button and Visual Studio deployed the app to the emulator. 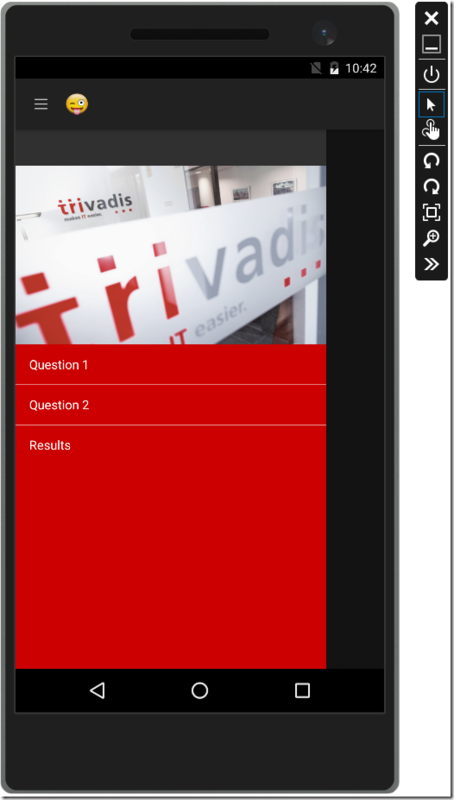 Deploying and launching the app took no more than about 15 seconds (with the Emulator running and no build required). I think, this is really cool! Good job Microsoft!